The Presbyterian Church in Canada presents Transform, a conference hosted by Canadian Ministries and Stewardship & Planned Giving. 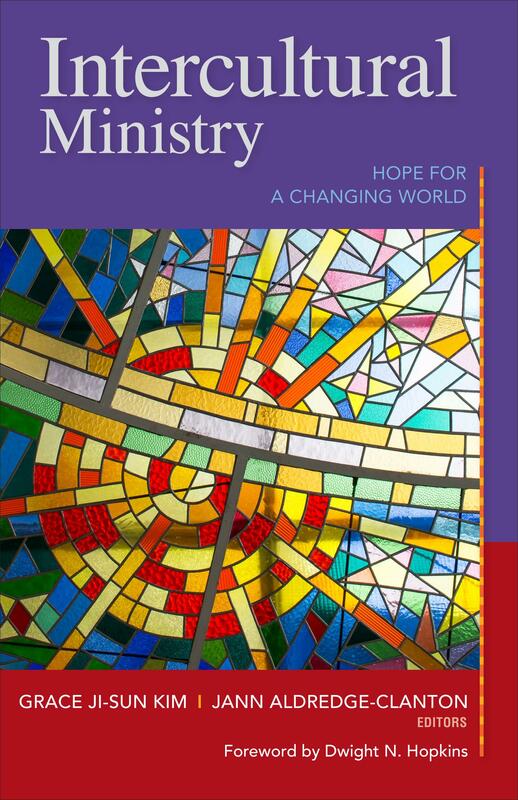 Read this book review of Intercultural Ministry, co-edited with Jann Aldredge-Clanton. It is reviewed on the AAR’s Reading Religion website. I am glad to see my coedited (with Dr. Jann Aldredge-Clanton) book, Intercultural Ministry reviewed in Christian Feminism Today. Read the repost of the review below. You can order your copy here. Please read this new book review of my coedited book, Intercultural Ministry (with Dr. Jann Aldredge-Clanton). It is reviewed by Courtney Hall Lee for Sojourner’s Magazine (November Issue). It is wonderful to see my coedited book, Intercultural Ministry (Dr. Jann Aldredge-Clanton) reviewed in Englewood Review of Books. Englewood Review of Books has also reviewed my other books, Embracing The Other, and Here I Am. 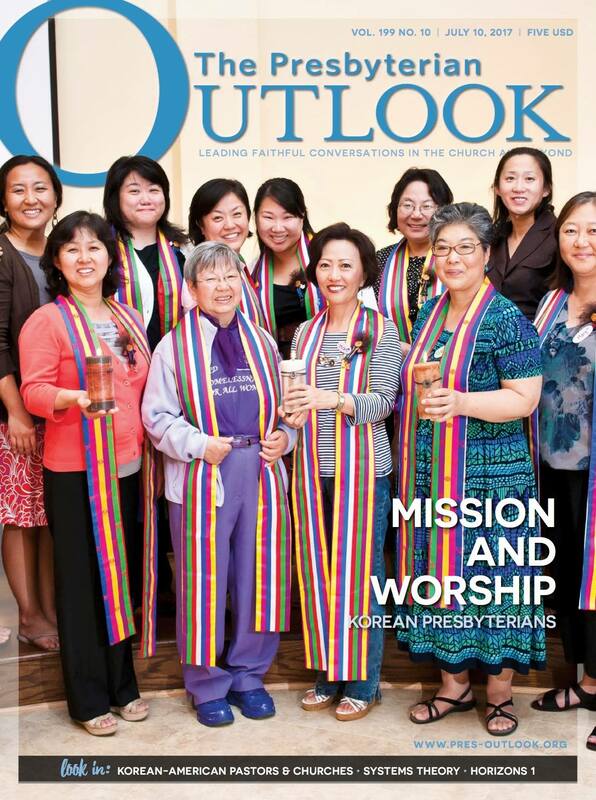 “The Sisterhood of Presbyterian Korean-American Clergywomen” by Grace Ji-Sun Kim & Mihee Kim-Kort is published in The Presbyterian Outlook, July 10, 2017, p. 18-21. The July issue has many other interesting articles about Korean Presbyterians. Please log in online to read them all or get a print copy of The Presbyterian Outlook. I am excited to speak at KOSTA July 3-7, 2017 on Asian American identity, marginality and sojourning. I am reposting a column for KOSTA Voice. Please visit the site to read other columns and blogs. My new coedited book Intercultural Ministry (Judson Press) with Dr. Jann Aldredge-Clanton is now available for pre-order on Amazon and Judson Press. Give it to someone for Christmas! It will be available March 31, 2017.